Now in Spamming-Saturday we will discuss about what spamming is ??? Spamming or Electronic spamming is the process of sending unrelated or rubbish mail to unrelated individuals using electronic mailing systems. The content of spam mails usually includes advertisements. 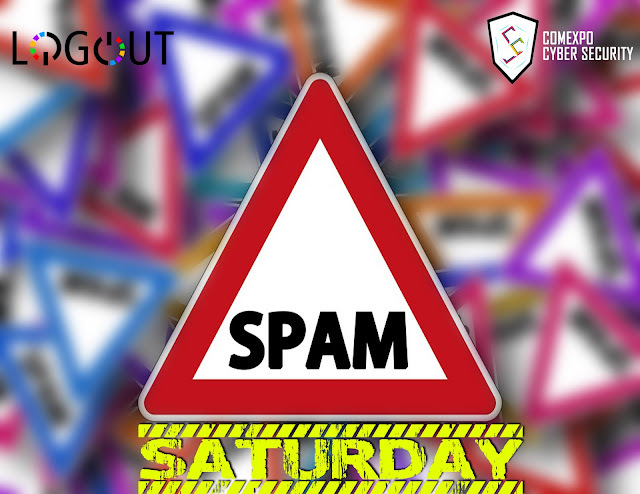 Spamming are basically used by advertiser as means of spreading a particular advertisements in a mass level. But what we have to take a notice of is that spamming are consider as the primary step for online scams usually done my cyber criminals or online cons etc. One such famous online scam is the Nigerian Scam. Spammers usually get the email ids, phone numbers etc. of people from unknown source in back markets. Now, how can you prevent yourself from getting spammed? The only measure that we can do is to not provide our personnel info like email id, phone numbers etc. to anyone or anywhere until and unless it is highly required.